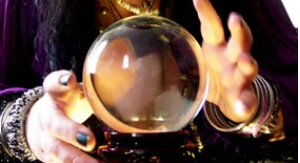 Results for - Have you ever gone to a psychic before? 1. Have you ever gone to a psychic before?